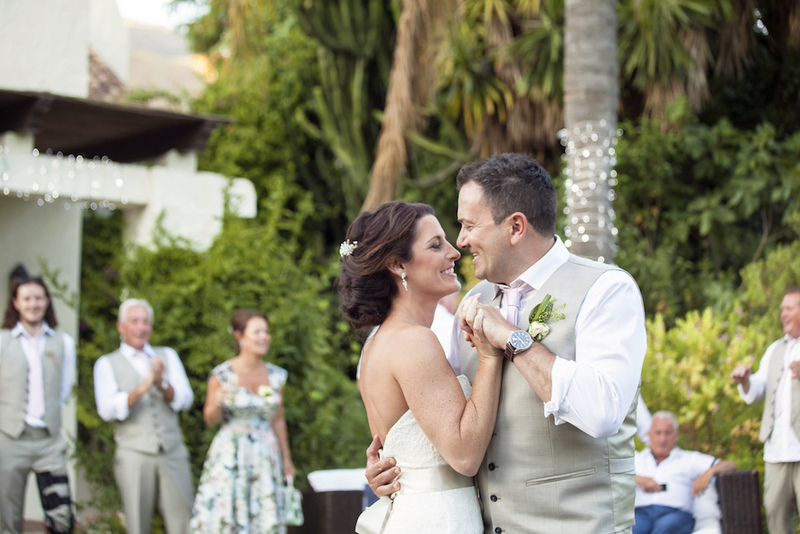 Last year in June Louise and John celebrated their amazing wedding experience in a villa wedding in Casares Spain. Each year we are blessed to be part of an amazing life changing moment where bridal couples invite us to share their special day. As time passes many couples remain in our thoughts but as we are focusing on our next wedding we do not find the time to keep in touch as much as we would like to. 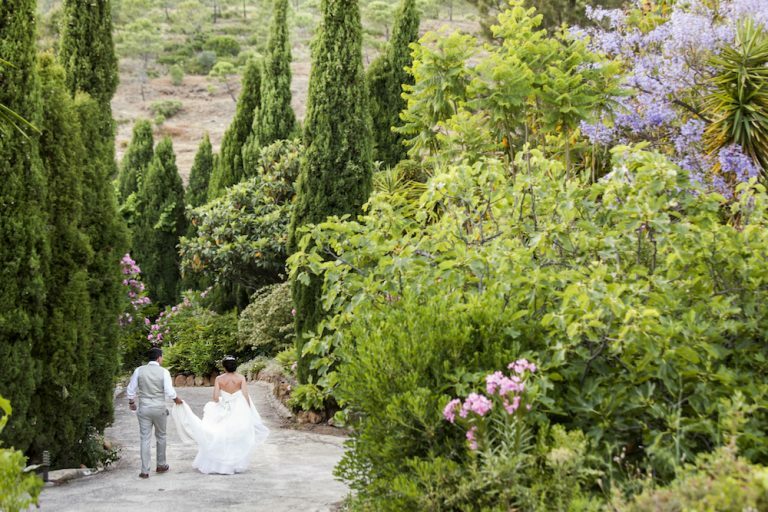 There will be a future wedding magazine article discussing Louise and John and their wedding experience at the Villa wedding venue in Casares in Spain. Here is an initial taste of their details and a mention of their testimonial to Sunshine Weddings. We would just like to say a massive thank you for making everything perfect on our special day! From the first day we met in February 2015, then again in February 2016, throughout and finally on our wedding day 18th June 2016 the communication and attention to detail was excellent! We have had numerous guests saying that our wedding was amazing and has been the best they have ever been too! We can’t thank everyone enough who played a part in helping us create such a memorable day! We met through a mutual friend of John and my dad in October 2012 and had our first date in Manchester and even danced on our first date! When John proposed it was in a little village called Caton where we have a cottage. We like to go for walks here and on 2/01/15 we set off for our walk and near our cottage is the locally famous “old oak tree” which dates back to the early 1900’s, this is now supported and a successor tree has been planted alongside which has been grown from an acorn harvested from the ancient oak. Here under the old oak tree John proposed and said this will always be remembered on our walks in years to come. The reason we chose Spain not only for the good weather but because it was our first holiday together where we fell in love. 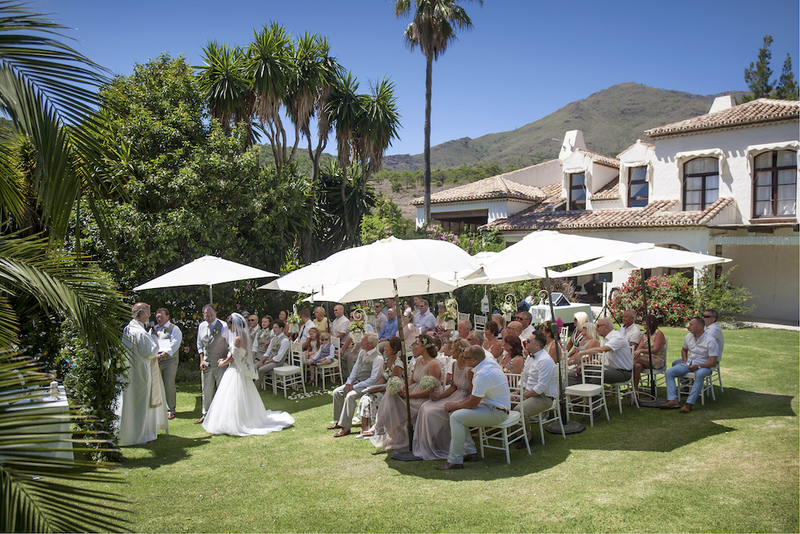 The venue we chose was a Villa in Casares and we viewed 7 venues along the coast that day with Sunshine weddings. 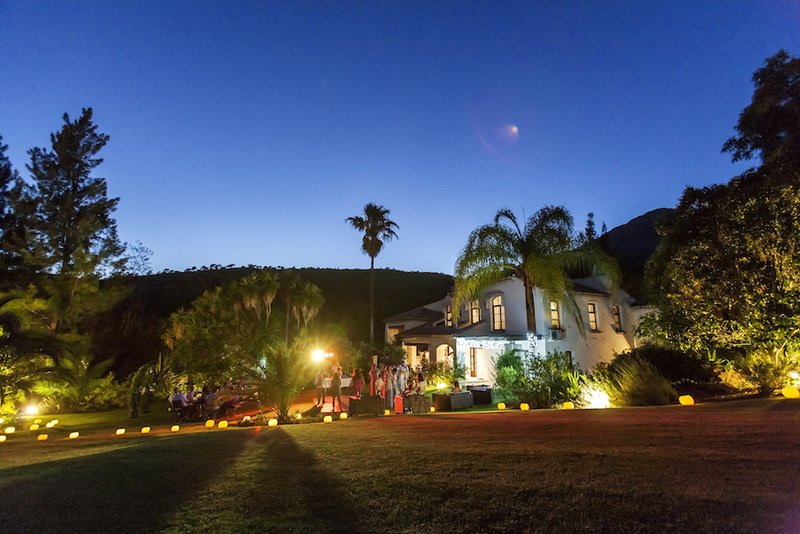 Every venue was lovely but wasn’t quite right, either rooms wasn’t enough for our family or the ceremony area wasn’t what we wanted until the last one Villa Bermeja which we fell in love with. The mysterious 10 minute drive from the main road on the dirt track made us decide to have a secret location for our guests and we arranged transport from their hotels to our wedding and the day after party. Out of the wedding planners we met in feb 2015 we choose Sunshine weddings. They made everything so easy from picking us up and taking us to view all the venues which was a full day. The information and knowledge was excellent, from the first day we met, then again in feb 2016 to meet everyone, florist, caterers, hair etc throughout with Julie e-mailing all information and timelines over the year coming up to our wedding and finally on our wedding day 18/06/16. The communication and attention to detail was excellent. Scott and Julie covered every detail plus more and helped us create such a memorable day, we cannot thank them enough. We had numerous guests saying that our wedding day was amazing and the best they have ever been too.